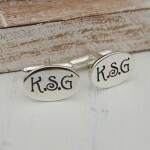 Beautiful personalised oval initial cufflinks for the man who likes to have a personal touch to his attire. 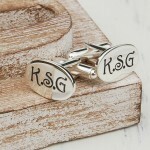 These elegant personalised oval initial cufflinks are for the man who likes a personal touch no matter the occasion. 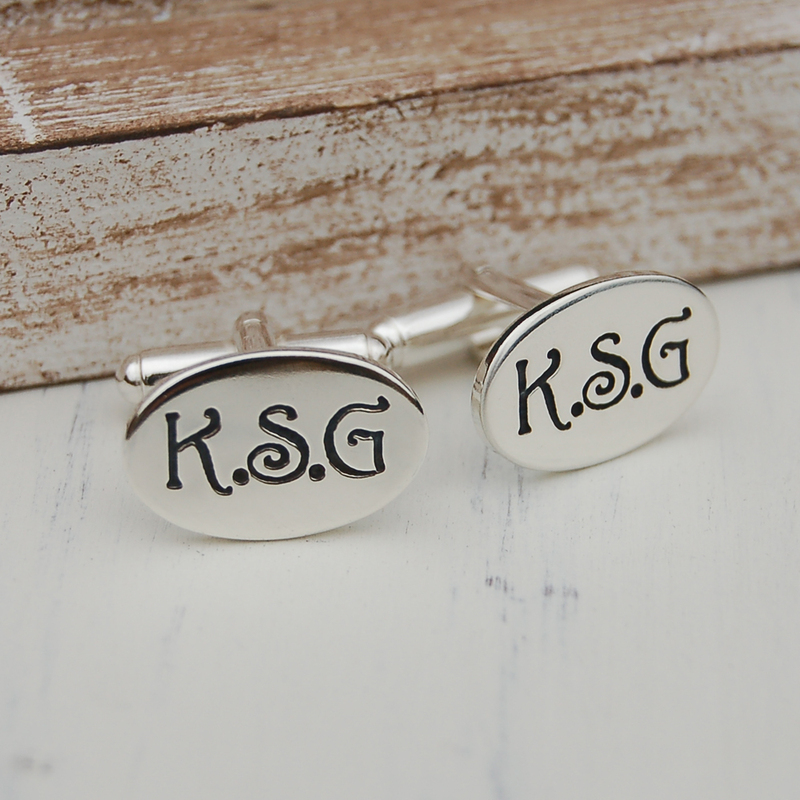 Be it a special day such as a wedding, birthday, Father's Day or just a special treat or a gift from a loved one or friends to wear in everyday life. 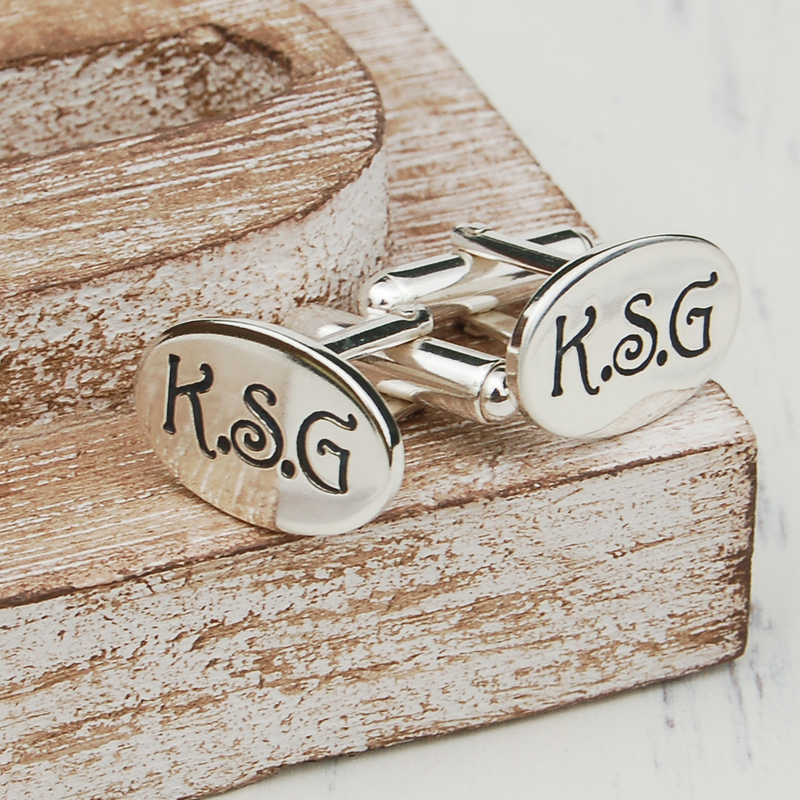 You can choose the finish to be oxidised (blackened) as shown in the main product image or left silver. Here at IndiviJewels we design and make all our own jewellery from our workshop so if you would like a custom design made or just a little change to this design then please just contact us and we will see what we can do for you. 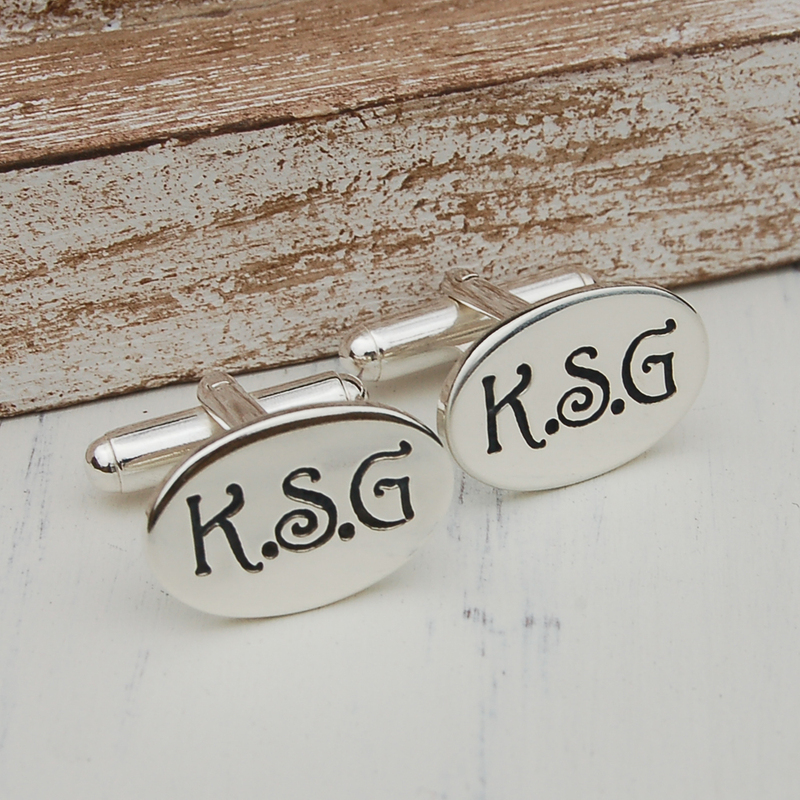 You have 3 characters for each cufflink and we will add the full stops in between unless you request otherwise. 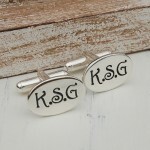 These cufflinks are made from sterling silver.